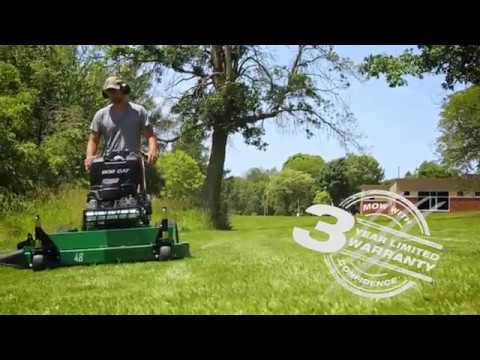 2019 Bob-Cat Mowers Gear Drive 32 in. 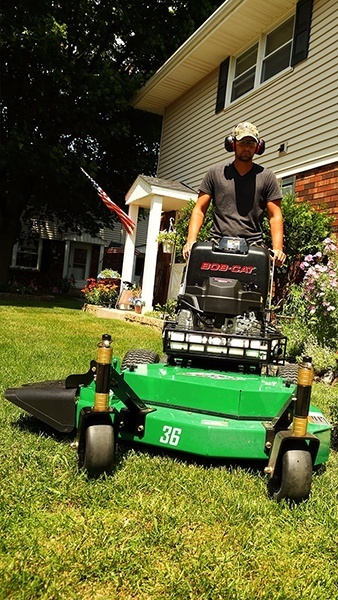 COMFORT CONTROLS: Comfortable and intuitive SoftGrip™ controls feature a shorter throw and wider paddles for effortless maneuverability. Built to fit comfortably in the palm of the hand. 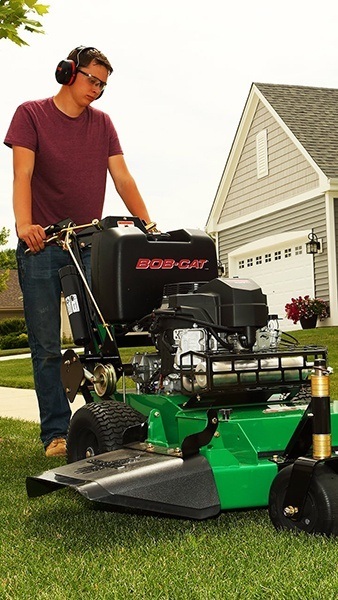 NO-FLAT CASTER WHEELS: Maintenance-free, 9-inch, no-flat caster wheels with 13-inch Zero-T drive tires ensure durability and minimize downtime. 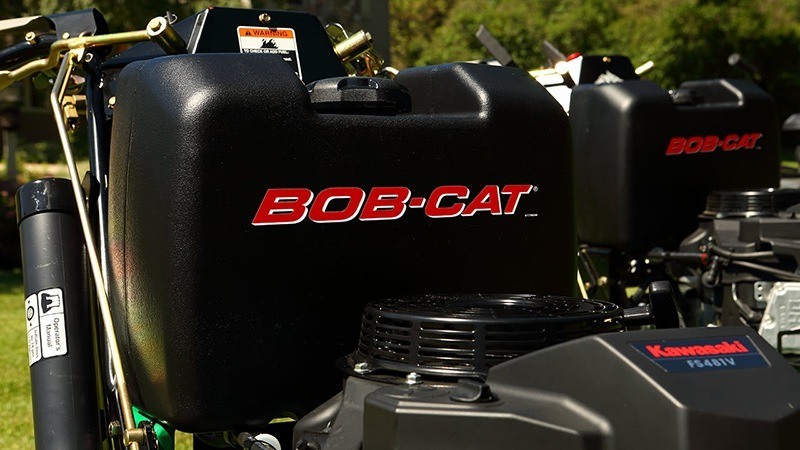 ROBUST FUEL TANK: A large, 5-gallon capacity fuel tank keeps you cutting longer, with fewer stops. 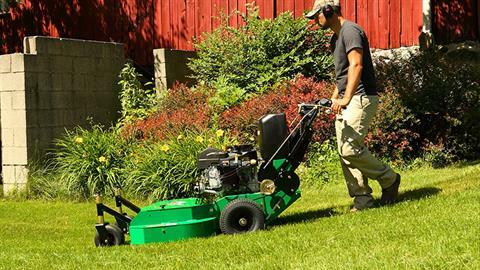 HIGH GROUND SPEEDS: Productive ground speeds up to 5.1 MPH make quick work of big lots, even with obstacles like fences, slopes and edges. 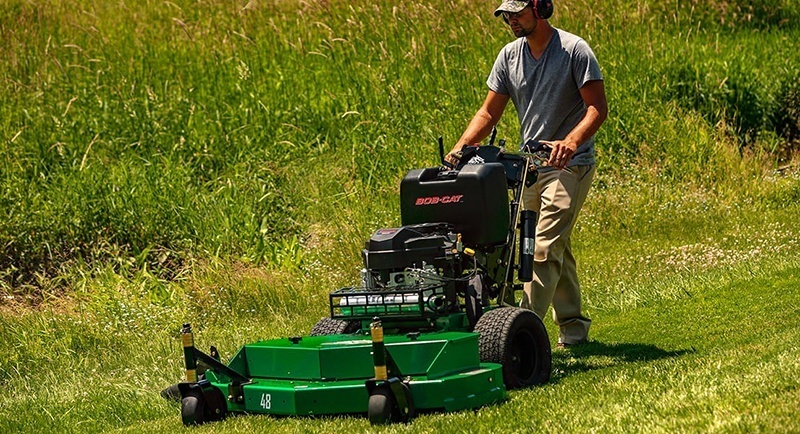 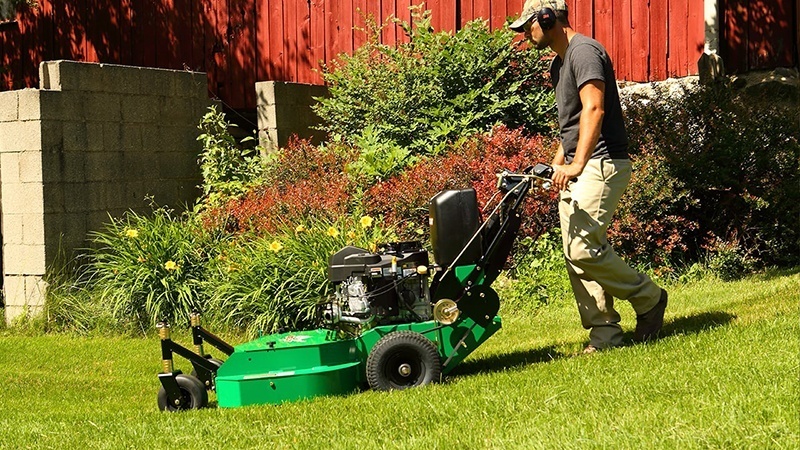 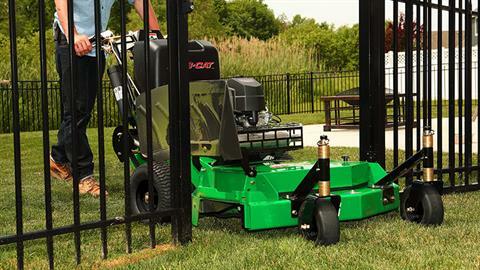 DURADECK™ CUTTING SYSTEM: Equipped with our heavy-duty, 32-, 36- or 48-inch DuraDeck™ Cutting System, these mowers fit operators—and trailers—of any size. MOLDED DISCHARGE CHUTE: Impact-resistant, molded polymer discharge chute prevents damage from trees and other obstacles while evenly dispersing clippings.